Vinyl Letters stick to most flat and curved non-coarse surfaces like Painted Wood, Plastic, Metal, and Aluminum. We can also make custom decals with your logo or graphic. Our sign lettering has awesome long-term outdoor durability. We warranty our lettering to look great for many years. 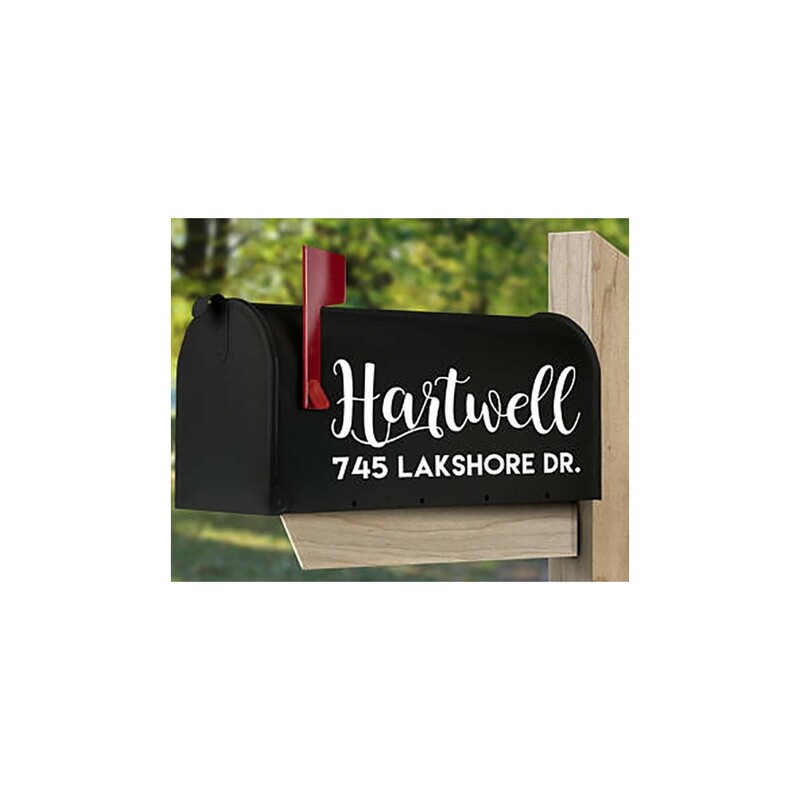 Each decal is custom cut precisely along the shape of your design so the decal will have no visible background or bordering spaces. 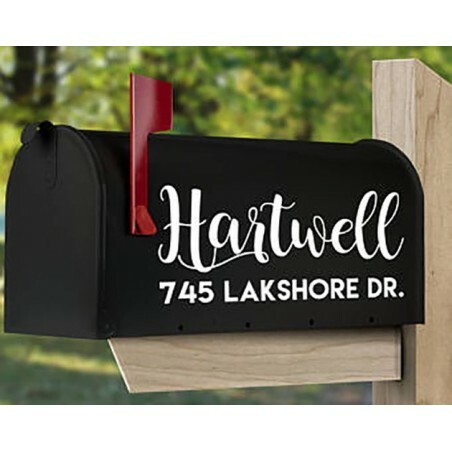 Glossy finish vinyl features a permanent adhesive that is perfect for outdoor projects such as vehicle decals, stickers, letters, mailboxes, front doors, signs, symbols and much more. Choose your font, colour, customize your text, and order in any quantity! Each letter is pre-cut and pre-masked for easy application. We will also send you our easy to follow, step-by-step instructions along with a squeegee so you will be confident when applying your decals. Please note that due to lighting effect and computer colour, the actual colours may be slightly different from the preview.